All of us at Colorado Succeeds extend a hearty congratulations to Jared Polis upon his election as Colorado’s 43rd governor. Months ago Colorado Succeeds and over 20 partners came together to ask the gubernatorial candidates an important question: What if Colorado Schools Were #1? Polis and all other gubernatorial candidates answered this question through our candidate survey and explained how they would make Colorado schools the best in the country. As he prepares to take office in January, now seems a good timed to remember the education and workforce pledges and how he promises to improve Colorado schools, so we can track progress toward their fulfillment over the next four years. Expanding advanced coursework for students, including dual enrollment programs allowing high school students to receive post-secondary credit. Supporting policies that promote a variety of post-secondary pathways. Supporting work-based learning opportunities for more Colorado students. Supporting school choice, including charter schools. Promoting student mastery of skills and competencies over seat time. “For a student who successfully completes a qualified internship, this experience will directly translate into credit hours that, without charge, will be guaranteed to count toward graduation requirements.” – Polis campaign website. Polis also supported competency-based education while in Congress. Including the business community in early childhood education issues. Supporting greater transportation options for students, regardless of income or location, to gain access to high-quality schools and programs. Building collaborations between industry and education. Allowing differential educator pay for hard-to-fill positions. Pay more to teachers in subjects including science and math, and in rural areas – all considered challenging to fill. Offer student loan forgiveness to all educators. 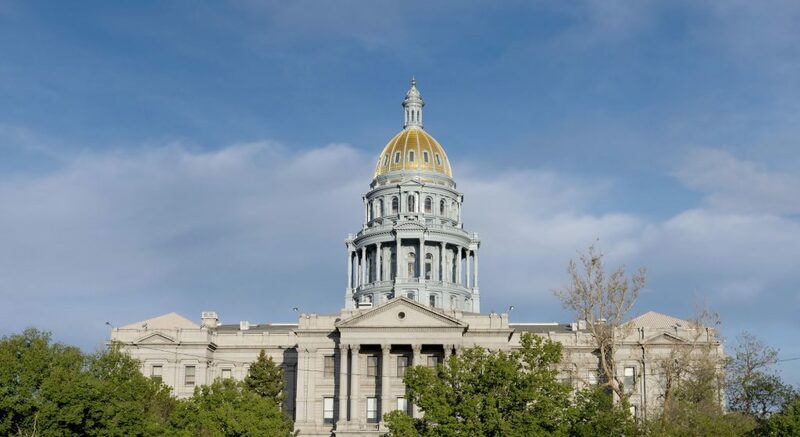 Colorado Succeeds looks forward to working with Governor-elect Polis and members of the state legislature over the coming years on converting these promises into policies. on how to transform education in Colorado.